If you would like to work with us at e3garden, we welcome qualified candidates for both part-time and full-time positions. 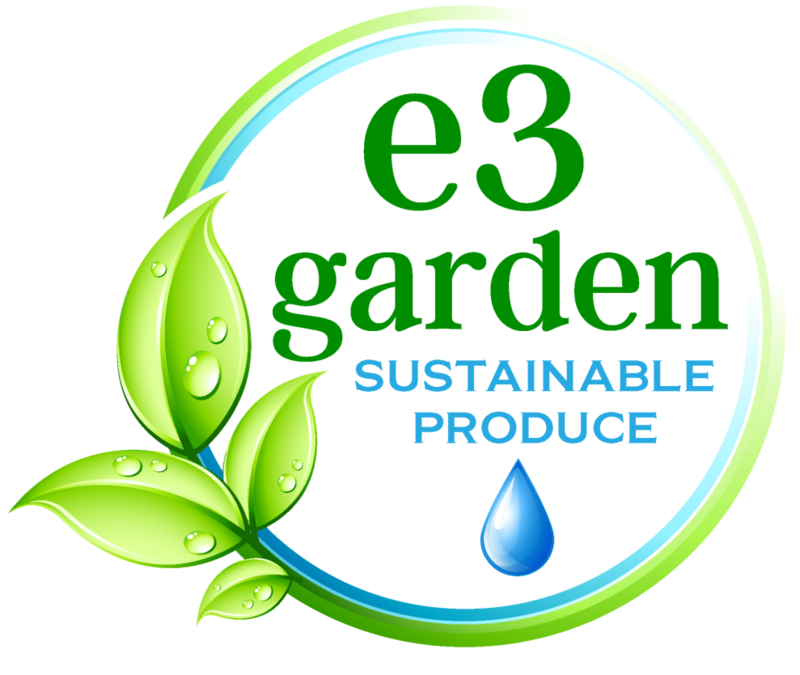 e3garden values the benefits of creating an enterprise that adheres to the demands of the Triple Bottom Line: Profits, Planet, People. e3garden’s mission is produce great tasting fresh vegetables using urban farming techniques, renewable energy production, and sustainable methods. Most of our growing is done using hydroponic methods. Our secondary mission is to provide educational opportunities to learn more about sustainability, the value chain for food production and urban farming methods. e3garden is located in the Philadelphia Metro area. Interns work directly under the supervision of the founder and CEO of the company, Dr. Eric W. Stein. Dr. Stein is a leader, entrepreneur, educator, author and high tech urban farmer. Candidates must be at least 18 years of age. Ability to lift 40 lbs. Candidate must supply a completed application, a resume and (2) letters of reference. • Excellent communication skills and the ability to accept supervision and guidance. • Experience or skills in any of the following: farms and gardens, natural history, ecology, sustainability, hydroponics, aquaponics, controlled environment agriculture, composting, permaculture, landscape design, plant science, construction methods, data collection and research methods. 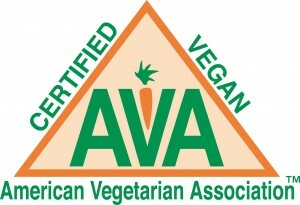 • Professional Certifications: food and agricultural certifications a plus. • A valid driver’s license with a clean driving record with no major infractions. • LinkedIn profile a plus. • How to conduct research studies. 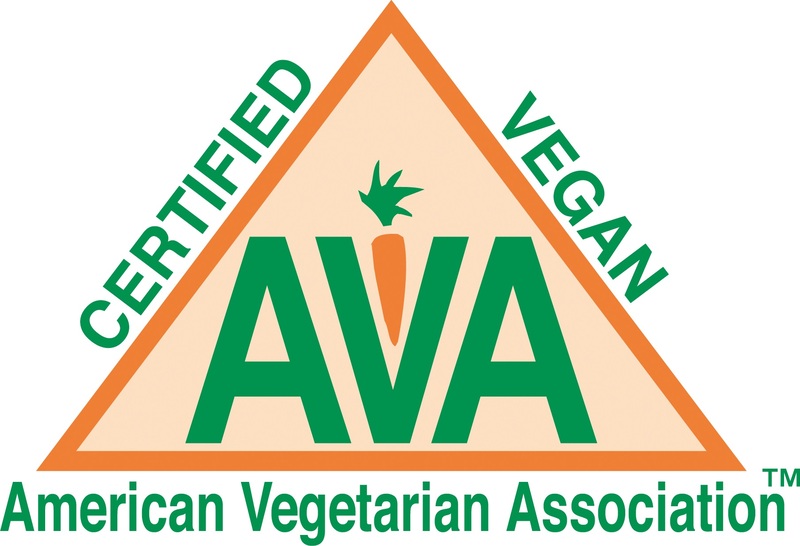 • Organizations such as PASA (includes some member benefits), Sustainable Business Network of Philadelphia (SBN), PA Preferred, Local Harvest. • e3garden is a non-smoking environment. Please email the mini-survey first (see below). Once we review it, we will invite you to submit a cover letter, a copy of your current resume, your LinkedIn profile url, and completed application to info@e3garden.com. Telephone inquiries may be directed to (484)-727-8874. MINI-SURVEY: Please complete this mini-survey to help us best match your skills and abilities to our needs. Please send this info in an email to: info@e3garden.com. Thank you! What would you most like to learn by working with e3garden?